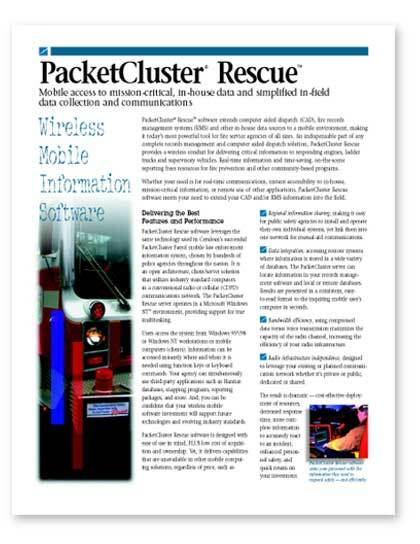 A Marlborough, Massachusetts-based company, Cerulean develops and markets innovative wireless mobile information software solutions for public safety. 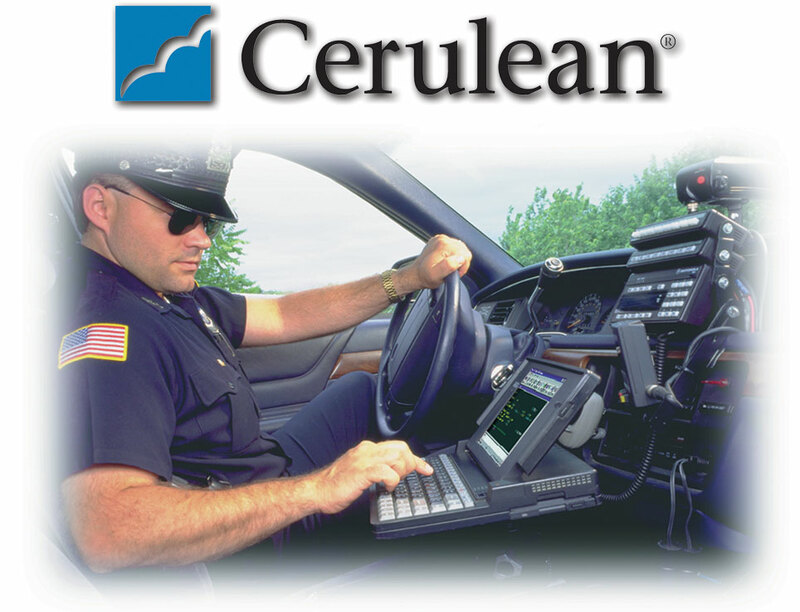 Beaulieu has helped Cerulean become the technology leader through effective promotion that targets law enforcement and public safety professionals. 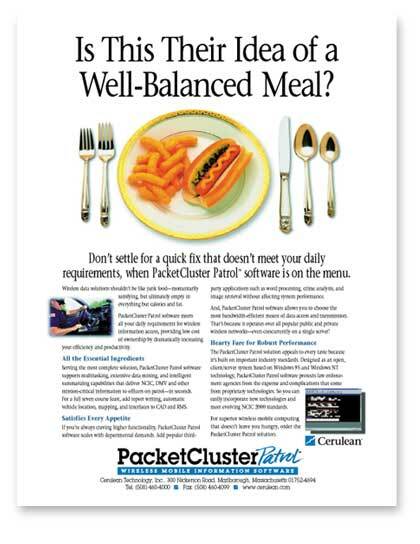 The prominent advertising campaign we created for Cerulean has greatly contributed to its high recognition, quality lead generation, and sale. By appealing to prospects' needs as they evolve, Cerulean imparts its knowledge of and commitment to the industry it serves. 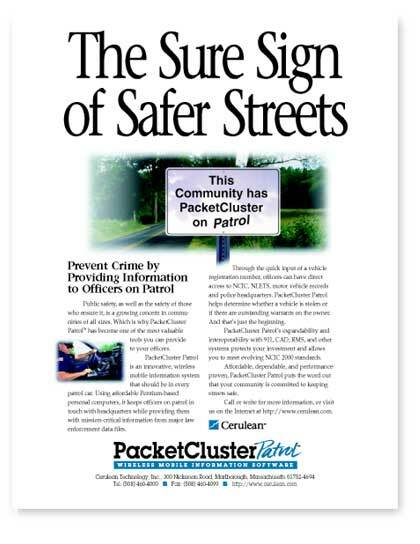 set PacketCluster Patrol way ahead of the competition.